Blends well with: Basil, benzoin, black pepper, cypress, eucalyptus, geranium, grapefruit, juniper, lavender, lemon, marjoram, pine, rosemary, tea tree oils. De mentholised oil is a known anesthetic, antimicrobial, antiseptic, antispasmodic, carminative, cytotoxic, expectorant, digestive, stimulant and stomachic. The oil is used for treatment of acne, sunburn, ringworm, scabies, eczema, itching, and removal of blackheads, sore throat and sinusitis, and is also good for muscle aches and pains, hypertension, cold, cough, colic, fever, vomiting and used in kidney and gall bladder tonic. It is good mental exhaustion, depression and discourages milk flow in nursing mothers. It has the power to wipe out negativity in human beings and induce positivity. 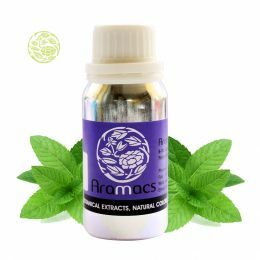 The oil can be used in aroma Lamp; bath mixed with the right oil, fragrance, diffuser, inhalers, light bulb ring, mist spray and mixed in the steam inhalation liquid. Countries where it is found: India, China, Argentina, Vietnam and Brazil. This plant is perennial mint which can grow up to 2 feet in height and have an upper lance shaped leaves smaller than the lavender flowers. The plant enjoys partial sun position in the garden. This is a tender plant. The plant is stern erect and grows without any branches. The leaves are stalked and hairy. It grows in shores, shore meadows, springs, stream banks, fields, ditches, gardens and waster grounds. The flowering time of the plant is in July and August. The plant will shed its leaves annually and blooms in late spring. It is a low maintenance plant and is easy to grow the plant in favorable conditions. The plants grow in the south western coast by the Saimaa lakes and Lapland river banks and are a very diverse species of plant. The leaves of the plant can be used in the kitchen for flavoring. The family of mints has been used in many ancient historical uses and has an important place in the folklore. This species are often divided into many subspecies and all the species of this plant are used people all over the world. The menthol content of this oil is very high when distilled and the oil is usually solid. The oil gets de mentholized in the room temperature and the oil becomes liquid. 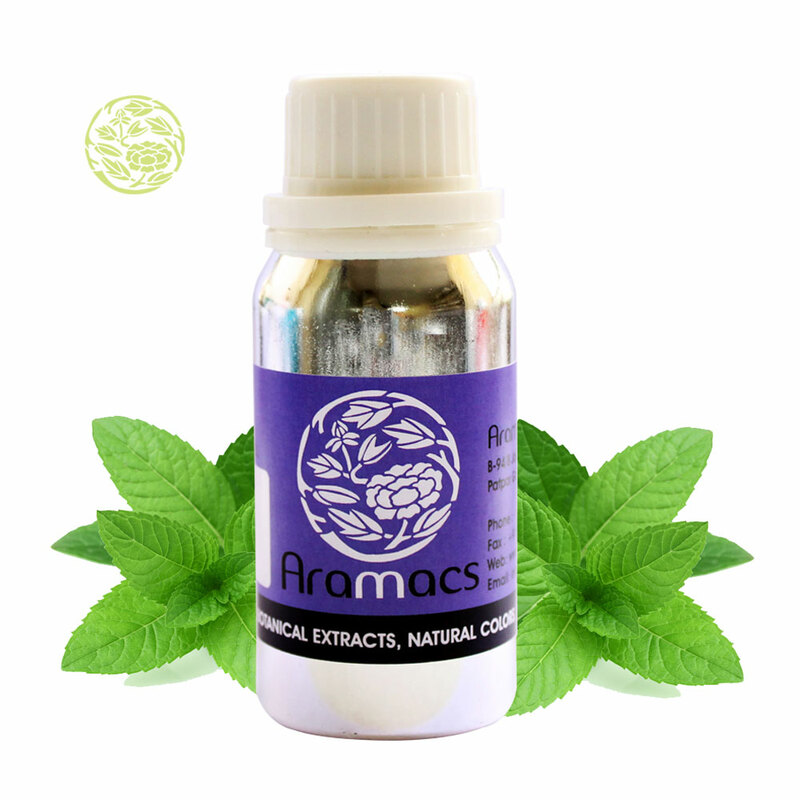 The oil is used as a source of natural menthol. The aroma of the oil is strong, fresh and a bit bittersweet. The oil is used for flavoring toothpastes, mouthwashes and many other types of medicines. 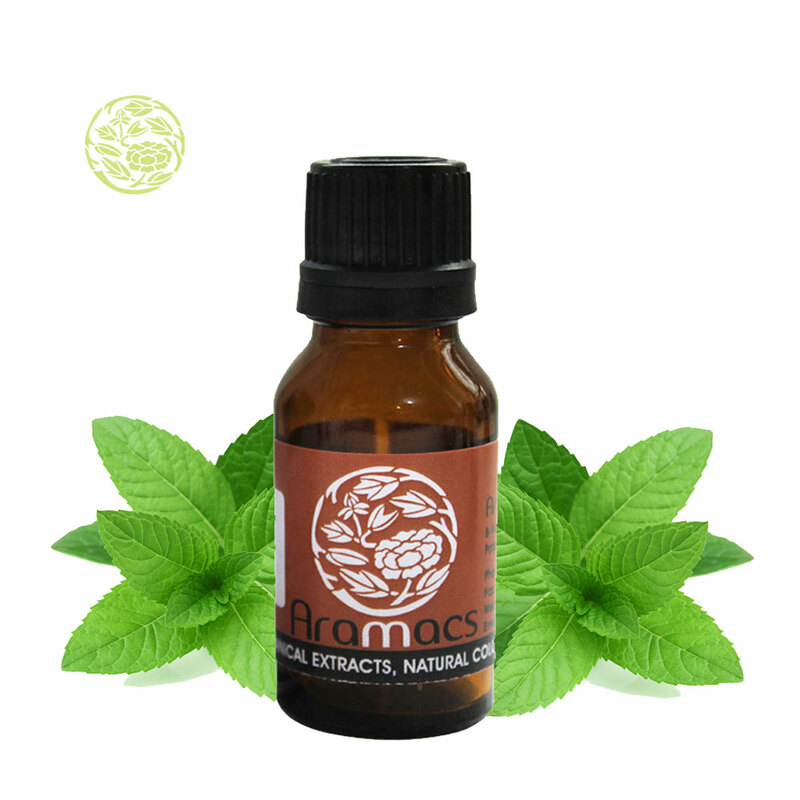 This oil can be used in placed of peppermint essential oil. The menthol from this plant is used widely in the tobacco industry. This natural oil is also used for flavoring liquor, cold rub and chewing gum etc. It is better to avoid contact with eyes and infants. It can act as a skin irritant for some so it better to test whether it suits you or not. The oil is not good for pregnant women.